Failures in food supply can cause human suffering, death, poor reputation, violations, poor nutrition, poor quality products and decreased profits. 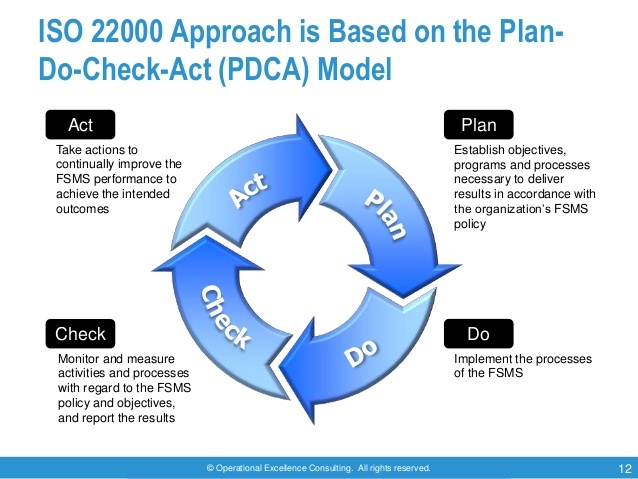 ISO 22000 ensures integrity of food supply chain by minimizing food-borne hazards throughout the food chain by ensuring that there are no weak links. Increased potential for economic growth and development..